Glen Cove, New York - July 28, 2015 - Back by popular demand, The Meditations featuring Ansel Cridland will perform during week six of the 2015 Downtown Sounds Concert Series at the Glen Cove Village Square Plaza on August 7 at 7:30 pm. The Meditations were featured during week eight of last year’s series and their performance was well received by reggae fans old and new. Collectively known as The Meditations, Ansel Cridland, Danny Clarke and Winston Watson recorded their first hit single, “Woman is Like a Shadow,” in 1974. During the early years, the band recorded for producers like Dobby Dobson, Joseph Hoo Kim and Lee “Scratch” Perry. In 1977, they came to the attention of reggae’s most famous artist, Bob Marley, who recruited them to sing back-up on a number of songs including “Blackman Redemption,” “Punky Reggae Party” and “Rastaman Live Up.” He also invited them to open the One Love Peace Concert in 1978 and they shared the bill with Marley, Peter Tosh and other legends at the historic event. 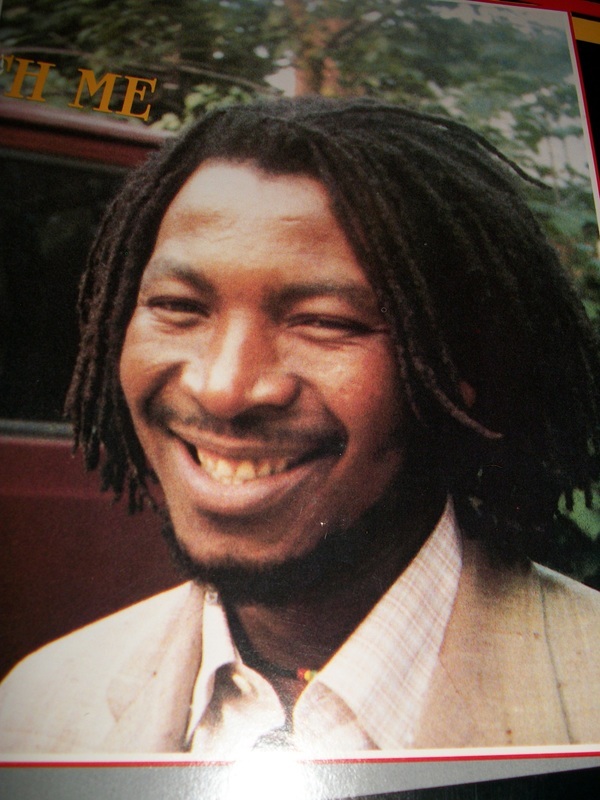 In addition to Marley, The Meditations provided background vocals for Gregory Isaacs, Jimmy Cliff and The Congos. Cridland left the band in the ‘80s, but they reformed in 1993 and produced four more albums over the next ten years. They have toured the United States and Europe ever since and the three original members are now joined by DaddyLion Chandell and Toussaint Webb, who accompany Ansel on vocals. In addition to the special treat of experiencing a genuine reggae band from the ‘70s roots era, Downtown Sounds 2015 will present another authentic Jamaican artist when the band Island Sound, featuring Keith Cole, opens for The Meditations. Cole was born in Kingston, Jamaica, and recorded his first single, “Musical Attack,” at the age of 17. Two years later, he came to the United States and eventually settled in Glen Cove, where he started Island Sound. They have played all over Long Island, Queens, Brooklyn and Manhattan during their 20-year career. Every Friday night during July and August, the Downtown Business Improvement District and the City of Glen Cove join forces to bring Downtown Sounds to the Village Square at the intersection of Glen and Bridge Streets. This annual outdoor concert series, which is free to the public, is designed to use music as a promotional tool to boost the local economy. The weekly concerts typically bring 600-1,000 people to the city’s streets, which increases patronage of local businesses including many area restaurants. The event has grown substantially since its debut in 1997 and the city now closes School Street due to the overflow crowds. Presenting sponsors for Downtown Sounds 2015 are Bethpage Federal Credit Union and Garvies Point. Other sponsors include American Community Bank, North Shore-LIJ Glen Cove Hospital, North Coast Subaru, Kimco Realty, American Paving & Masonry Corp., Bridge Marine, The Downtown Cafe and The Glen Cove Printery. Media partner is The SUNY College at Old Westbury, OWWR Old Westbury Web Radio (www.owwrny.org) and OWTV Old Westbury Television. Host Joe Manfredi will be streaming the concerts live on www.ustream.tv; keyword: OWWRNY. Free parking for Downtown Sounds is available at the nearby municipal garage. In the case of rain, the advertised acts will perform at the Wunsch Arts Center at R.M. Finley Middle School on Forest Avenue. For more information, call the Glen Cove BID at 516-759-6570, or visit the Web at http://www.glencovedowntown.org or www.downtownsoundslive.org.